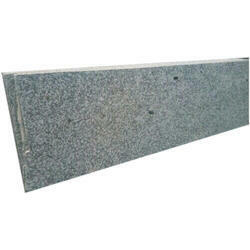 We offers granite -White Amba Granite Product listing for your kind consideration. Product name - Amba White Granite Color - white Product Image Availibility - yesMaterial Origin - india, AsiaType material- granite Processes- polished SlabsDescription –The product listed above is from indian origin in asia. S Granite And Ceramics Pvt. 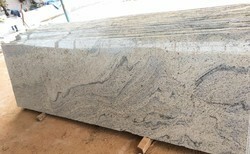 Ltd.
We are engaged in providing our clients with an immaculate range of P-White Granite. Our clients can avail these slabs in different shades and specks patterns as per their requirements. Moreover, Granite Stones are also offered by us that have been extracted from varied quarries in eastern, western and southern regions of India.